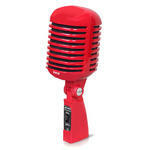 Achieve quality sound performance and style with Pyle’s Classic Retro Microphones. 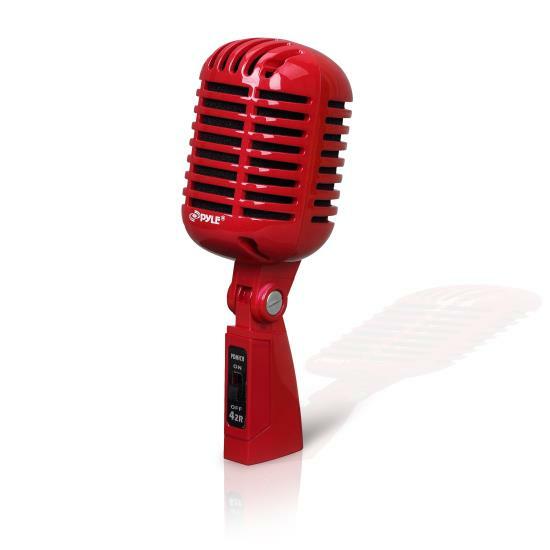 The PDMICR42 vintage series dynamic mics will provide you with that old-school flavor along with today’s latest audio reproduction technology. Apart from the iconic stage and studio-tested design, these classic mics feature dynamic moving coil elements, adjustable self-tensioning swivel mounts, cardiod polar patterns, impressive frequency response rates and more -- all to create an overall fantastic look and feel. 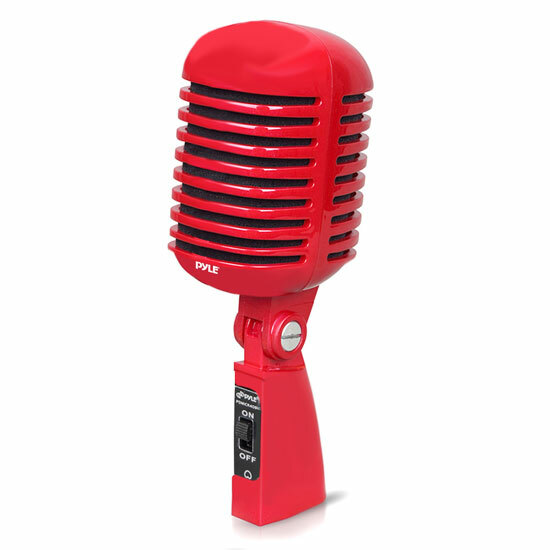 The Pyle PDMICR42 Series Classic Retro and Vintage Microphones are sure to give you that sound and style you’ve been looking for.